IME – At IME, we bring multi-generational insurance experience (since 1979) to help you protect people, preserve peace of mind, and produce legacy in your company, business, or organization. We bring multi-generational insurance experience to help protect your people. fully customized and budget-viable solutions for your business’ insurance needs. You focus on building your business legacy through your leadership and your people’s expertise. Let us bring our knowledge alongside to protect productivity and promote peace of mind for both. At IME we leverage our near 4-decade family business history—not only for insurance expertise—but to keep in sight the value of those we serve and protect. We commit to hold you, your business goals and dreams, and the people helping you get there as our number one priority. A custom, turn-key solution to your competitive Employee Benefits Package begins with a phone call or email to IME. Let us come to you, or better yet, let us welcome you to a relaxing visit to our downtown offices for a Discovery Meeting. *Meetings are by appointment only. We sincerely look forward to helping you with your business strategy and employee insurance needs. At Insurance Marketing Enterprises, Inc. (IME), we bring multi-generational insurance experience (since 1979) to help you protect people, preserve peace of mind, and produce legacy in your company, business, or organization. You focus on building your business legacy through your leadership and your people’s expertise. Let us bring our knowledge alongside to protect productivity and promote peace of mind for both. We are a fully independent insurance agency and benefits broker. This independence allows us the freedom to discover and serve your needs without bias toward any particular insurance provider’s products. Personal care combined with virtually unlimited choices create fully customized and budget-viable solutions for your business’ insurance needs. 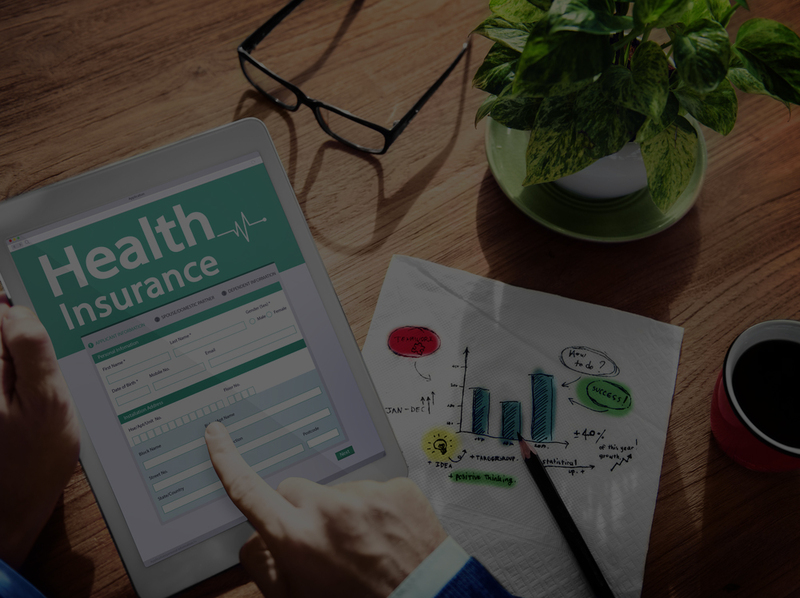 The foundation of your benefits package will be the health insurance plan you provide for your employees. 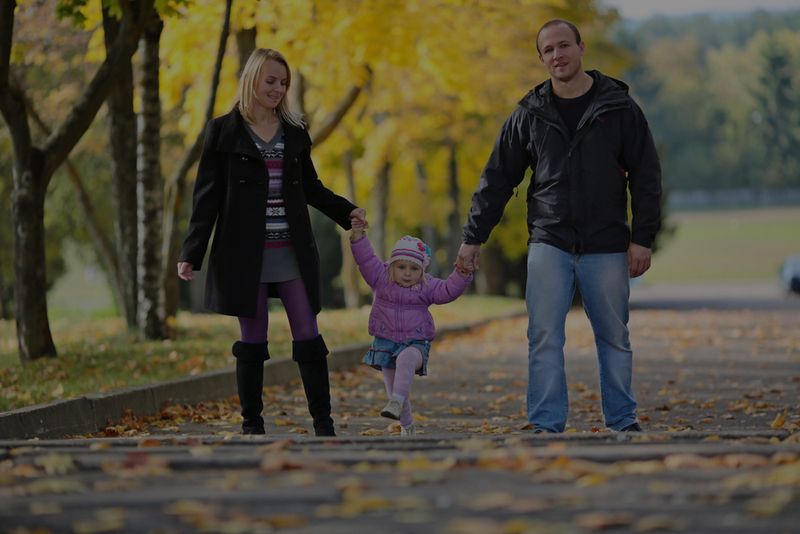 When you choose to provide life insurance options for your employees, you are proving that you value their entire family. When circumstances threaten, disability insurance can be an important tool for survival. 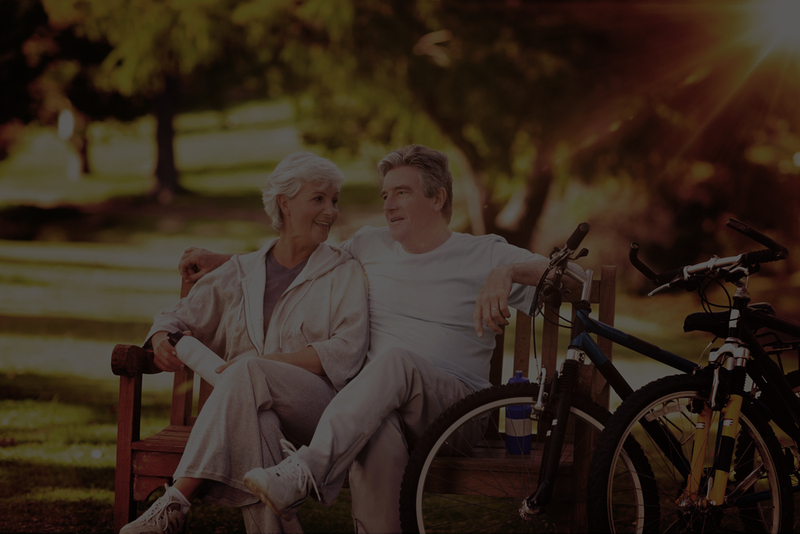 IME Benefits can help you navigate the often confusing world of Medicare. We stay up-to-date with the latest information and regulations. As an independent broker for health, Medicare, life, disability, long-term care, dental and other insurance products, we can research and custom build a benefits package that will efficiently support your company culture and goals. © 2018 IME. All rights reserved.